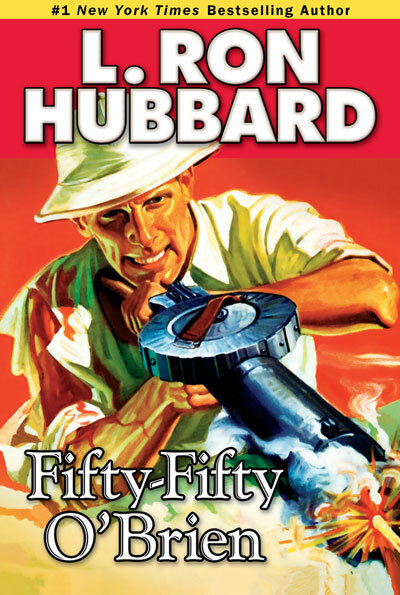 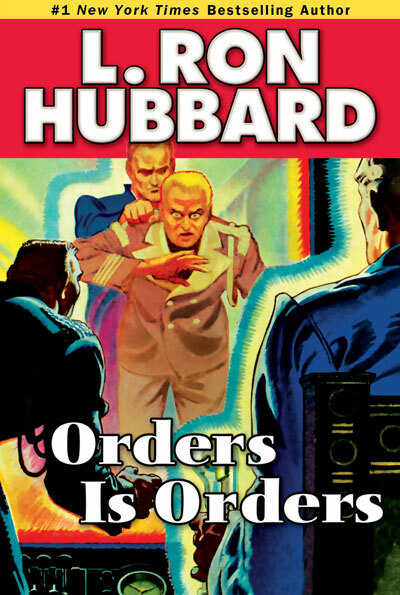 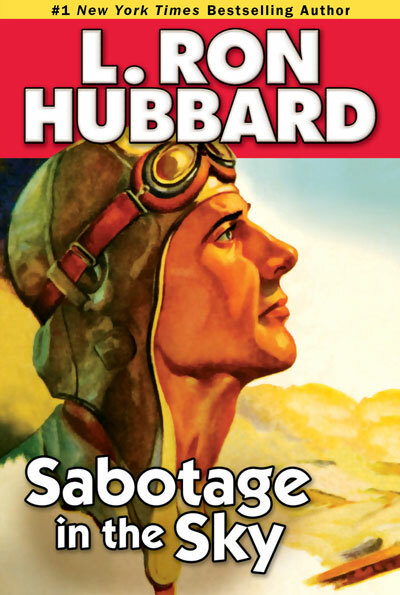 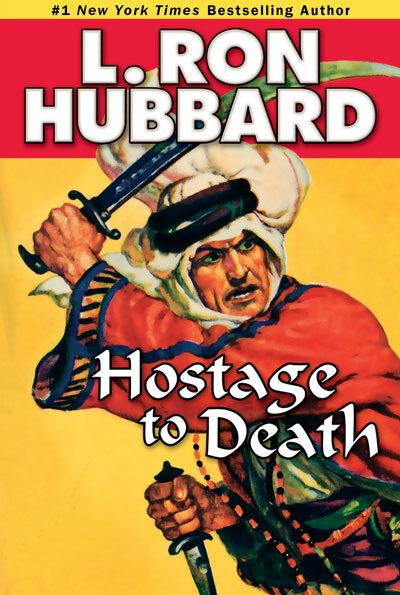 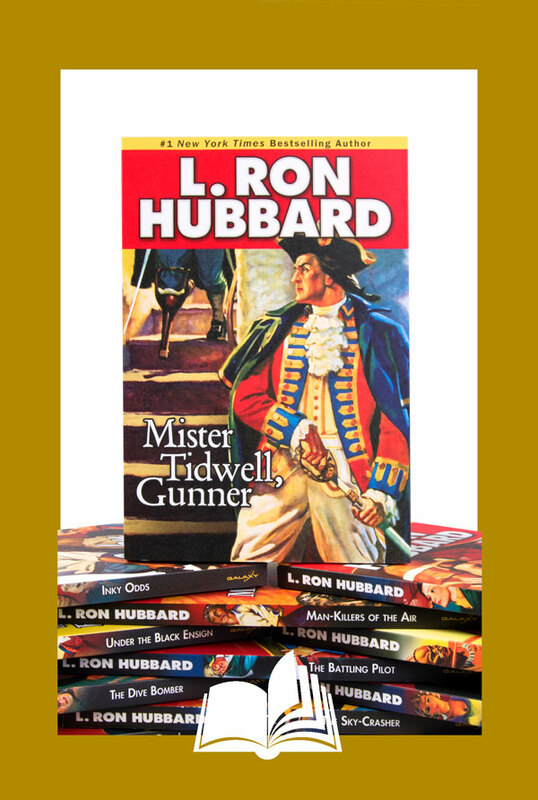 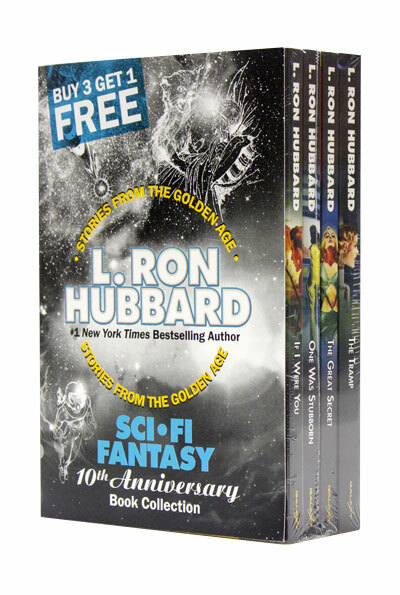 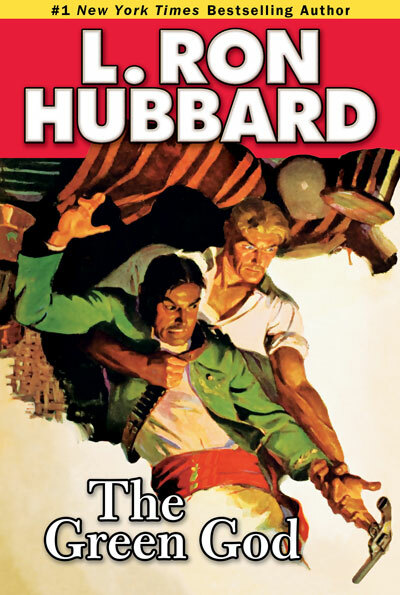 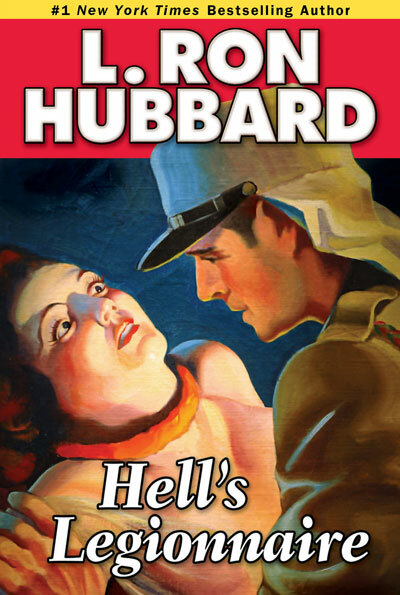 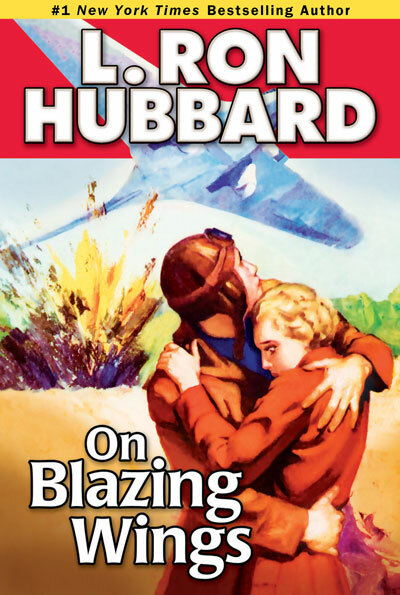 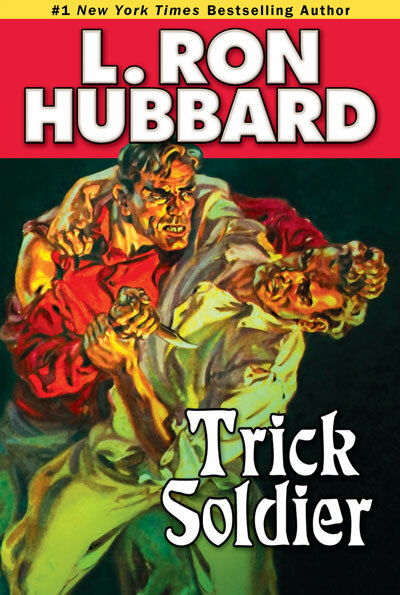 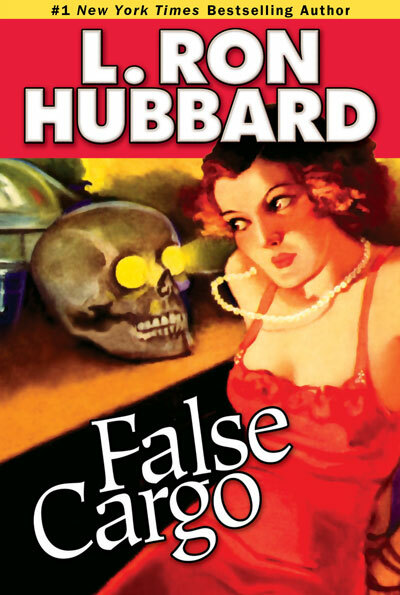 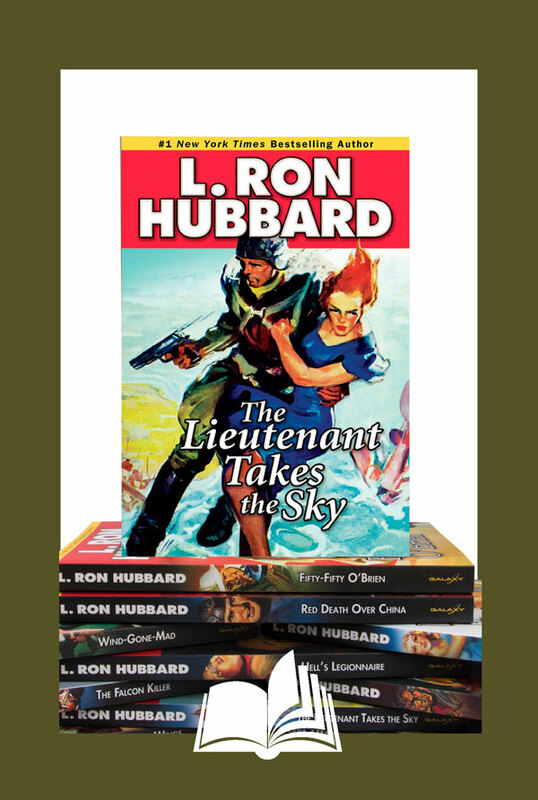 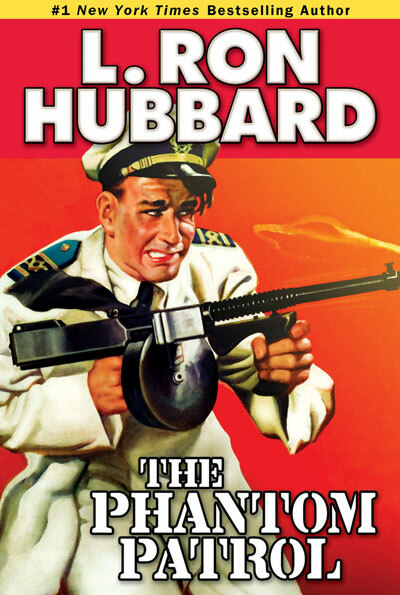 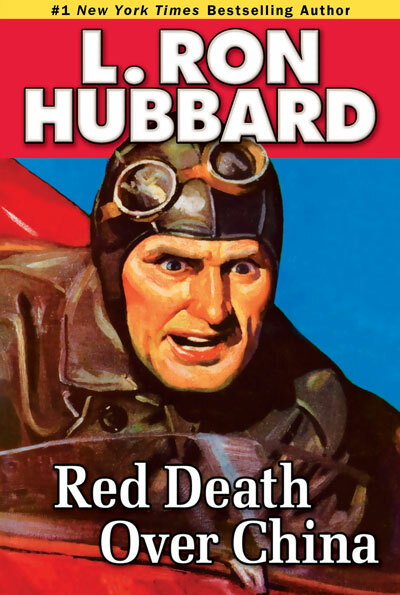 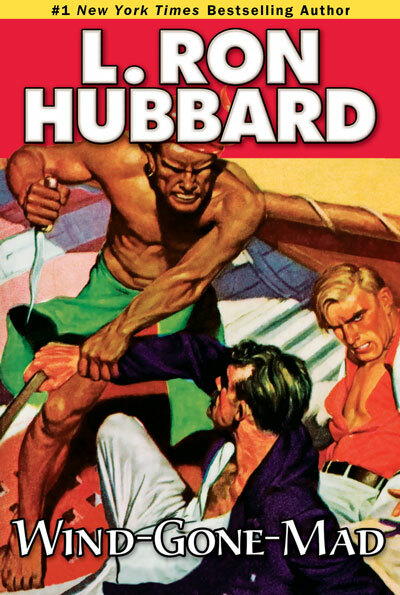 Timeless themes of courage and danger, leadership and honor, along with the bare-knuckle struggle between right and wrong are the hallmark of L. Ron Hubbard’s military and war adventures. 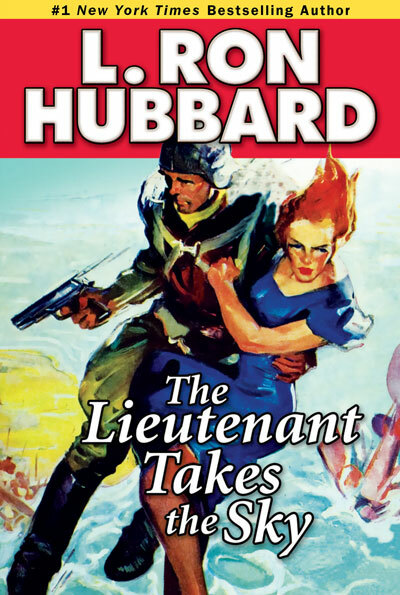 Experience the action in these tales set against historical backgrounds as the characters face relentless adversaries and overwhelming odds. 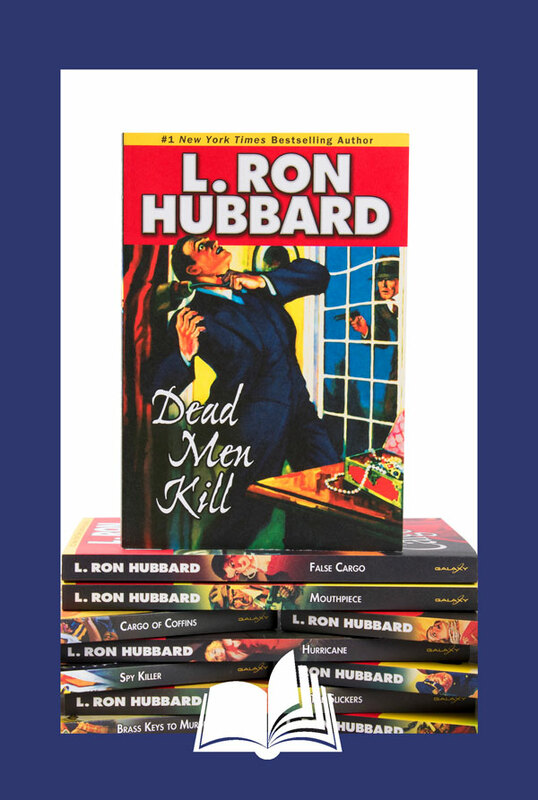 The 14-title collection includes 25 short stories along with illustrations from the original publications and glossaries of historical terms. 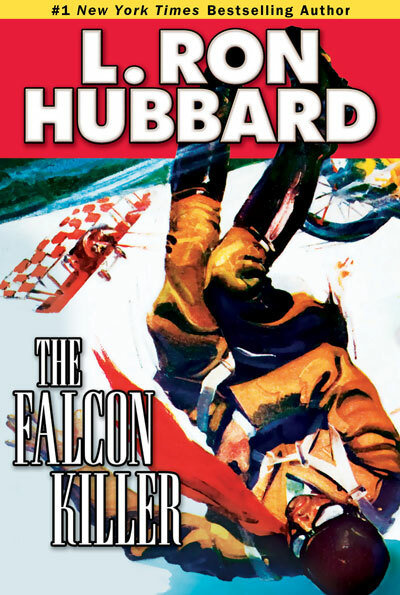 The Falcon Killer, Fifty-Fifty O’Brien (includes: “The Adventure of ‘X'” and “Red Sand”), The Green God (includes: “Five Mex for a Million”), Hell’s Legionnaire (includes: “The Barbarians” and “The Squad That Never Came Back”), Hostage to Death, The Lieutenant Takes the Sky, On Blazing Wings, Orders Is Orders, The Phantom Patrol, Red Death Over China (includes: “The Crate Killer” and “Wings Over Ethiopia”), Sabotage in the Sky, Trick Soldier (includes: “He Walked to War” and “Machine Gun 21,000”), While Bugles Blow! 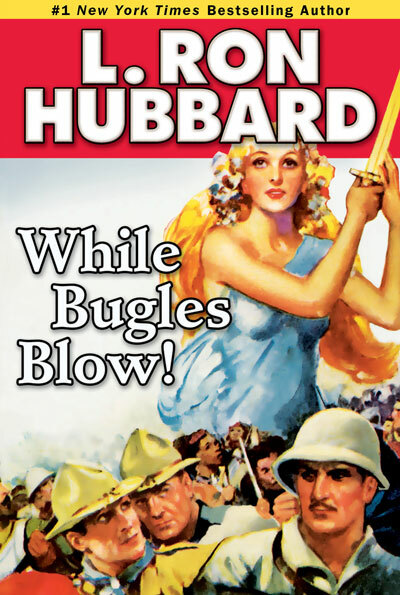 and Wind-Gone-Mad (includes: “Tah” and “Yellow Loot”).